Seattle Humane is prepared to take in up to 300 pets from shelters in California following the devastating wildfires that have left families and their pets stranded. In partnership with ASPCA-Los Angeles and Best Friends Animal Society-Los Angeles, Seattle Humane will receive animals from several flights over the next month. This is an effort to relieve overcrowding in California shelters and open up space and resources for pets displaced by the fires, and for those in need of temporary housing. Seattle Humane will begin transporting dogs, cats, kittens and puppies to the shelter in Bellevue next week where they will be placed for adoption. 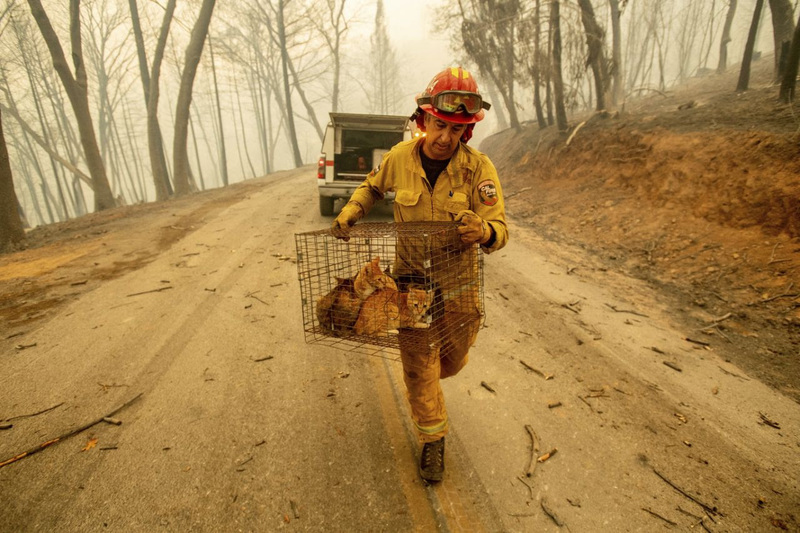 The organization is asking for donations to help transfer, care for, treat and place animals who come from the regions affected by wildfire. Monetary donations to support the effort can be made through the Life-Saver Rescue Fund.